The Fall Fun Series bloggers and I were chatting about other possible series or collaborations to do and Amanda from Thrifty Polished came up with a holiday gift guide. Brilliant! So without further ado, treasures fit to grace any stocking or gift box. Aftelier Chef Essences and Sprays make fabulous gifts. I have almost drained my entire bottle of chocolate. Its versatility lends itself to coffees, cocktails, desserts and even steak. And with prices starting at $12 for Essences and $16 for Sprays, they fit the budget. Also check out her Matcha Chai tea for a real treat. A Secret Forest Patisserie is run by a very sweet confectionary artist, Vanessa Beller, out of L.A. 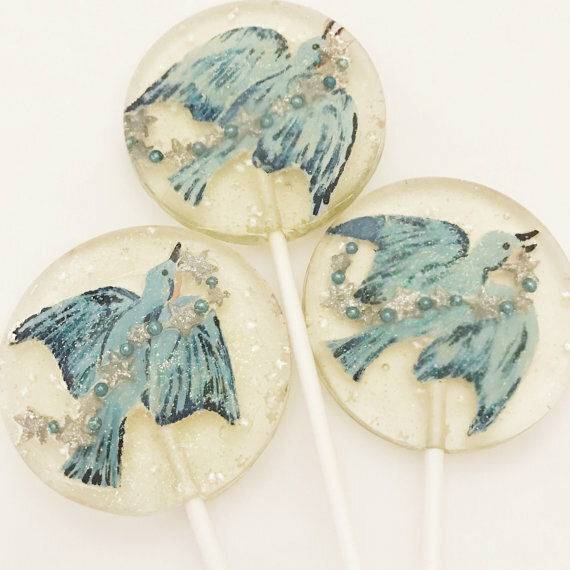 I ordered quite a few of her intricate lollipops to gift this year in various designs and flavors. Vanessa is not only talented but flexible too. A must for that sweet toothed dear one in your life. Her lollipops usually come in packs of three for about $21, some are less and some are more depending on level of detail. An Olfactif subscription! You had to have seen that one coming. I have been an ardent fan of Olfactif for about two years now and for $18, it is a lovely little black box of fragrant sophistication. A sampling of all natural or mixed media artisan fragrances from the Sonoma Scent Studio house would be a welcome present to any woods or amber lover. 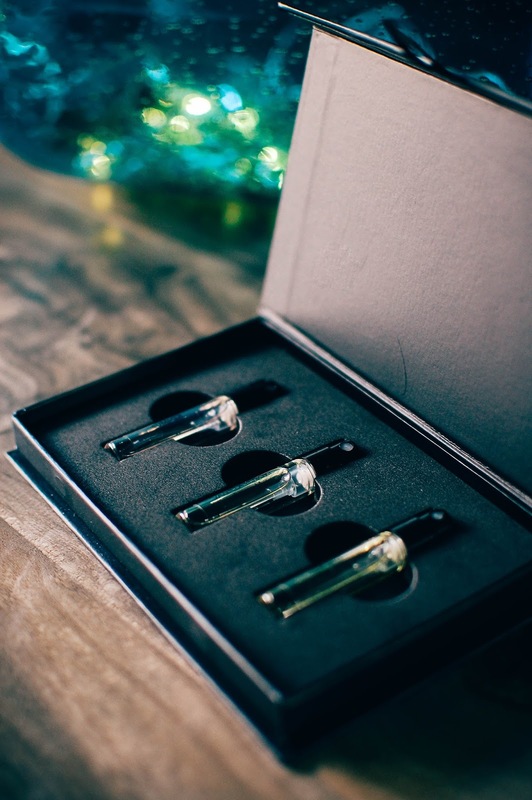 Laurie offers her scents in small samples and larger spray samples. 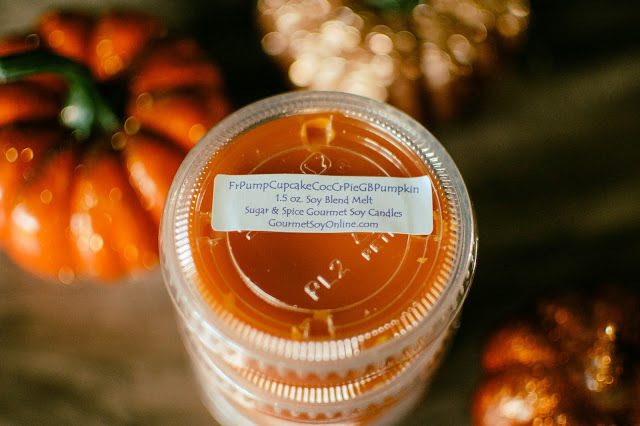 A gift certificate to Sugar & Spice allows the tart lover in your life to not only buy what scents they crave but to also make their own blends and get their wax in a pretty fast time frame too. Shanna creates nicely throwing wax and the scent list is decently long and varied with some well thought out house blends. Another great vendor for gift giving is Country Lane Keepsakes. Carol's tarts are highly scented, beautifully made and come fast as lightening. She also sells a wide variety of shapes and scents to please just about any nose. Not to mention her prices are very fair. This cat mug. Hand thrown pottery and that sweet face. What is not to love? This would be a special something gift at $38, but hey. We all know that special someone who loves cats. Ahem. 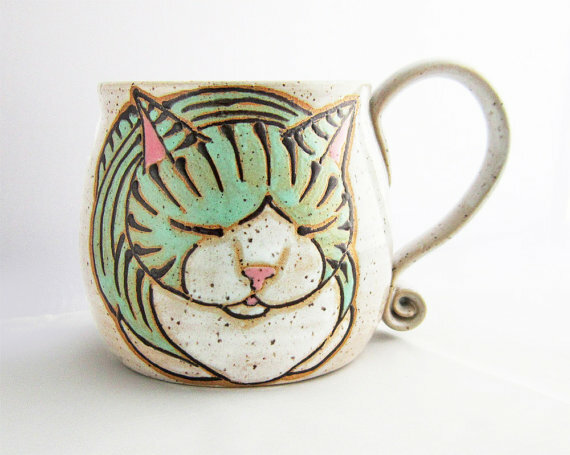 >whistles and pets cat< Susan Altenau Pottery on Etsy creates these beauties. Rachel, the artist and silversmith behind Dida Metals on Etsy, offers fantastic customer service and attention to detail. 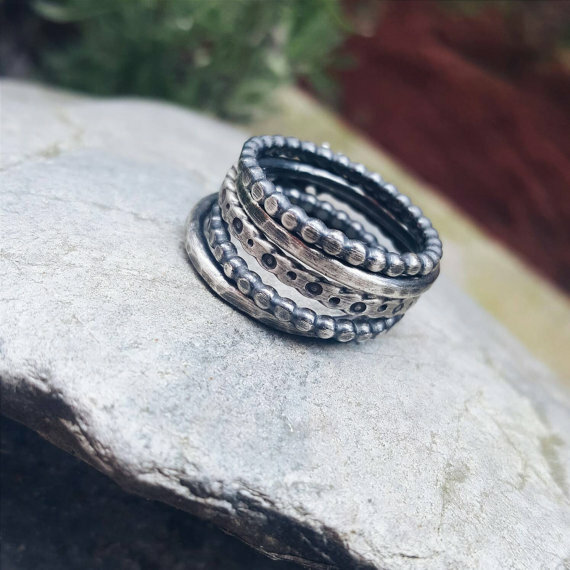 I have bought these simple stacking rings from her in the past for thumb rings and they wear beautifully and only run $18.00. I also have a gorgeous turquoise ring from her that I wear often. These silver stackers are my staples though. I hope this wee curation of treasures sparked some ideas for creative gift giving this year. Do you have any special places you buy gifts or types of items you love to gift? Please share with us! None of the links provided were affiliate links. Links provided for your convenience only. OMG, your guide is fabulous! I've been wanting to try those cooking sprays ever since you first wrote about them, I love the idea of sample perfume boxes, and I NEED that cat mug in my life! 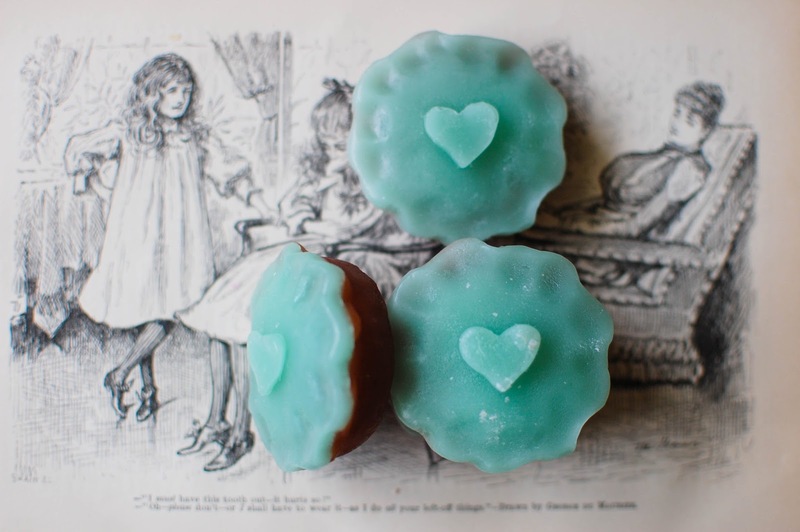 I too included CLK in my holiday gift guide as her tarts are most adorable and smell fabulous! Thank you! I loved yours too! So many cute things and what a great idea. I want the cat mug too. He is so cute. Question: is CKL open/closed? RTS? Both your's and Amanda's post has me yearning for some. I'm in awe of A Secret Forest 's IG feed, I'm sure I couldn't possibly eat one but they'd make such happy gifts. It is OPEN!!!!!!! And made to order I believe but she ships super duper fast. Like in a couple days. And Carol from CFTKR gave her her formula and scents so she makes a lot of tarts VERY similar to CFTKR. How nice is that? I know!!! I am determined to take one for the team and eat one... or two... or three.... when they arrive but I will cry bittersweet tears as I do. 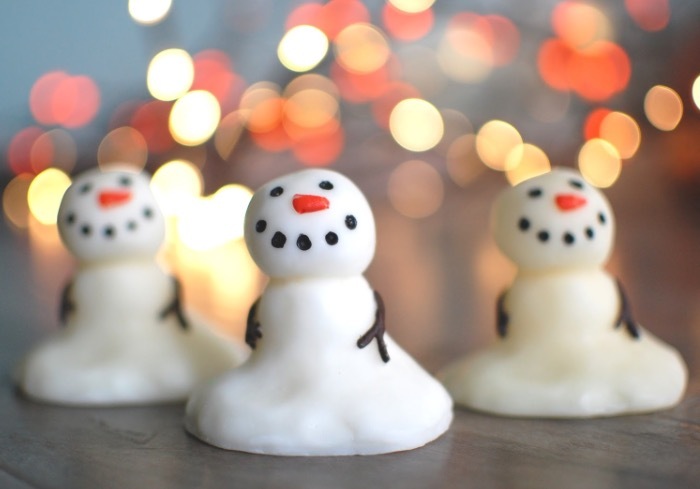 Love those melting snowmen! And Sugar & Spice....oh my gosh, the vendor I *always* forget about! Must. Place. Order! Me too! I miss them. They were cute little mood lifters. More vendors should carry them. Yes! You do! You would love her TAT. The throw is pretty consistently good too. The only thing might be that you have to buy three or four packs but if you ever want to split an order I am down for that. Right?! How can one not coo when they spy that?! She has others colors in this same cat and she does custom pet mugs too, to resemble your furry friend. Toddles might need her mug on a mug one day. This is so great, Julie! Such pretty pictures (I love all the turquoise touches; it's a nice little bit of visual continuity) and I remember those little snowmen from a post you did last year. Cute, cute. By the way, I sent you a little something yesterday, so please keep yer eye on the post - there's a gift coming your way from up north! I haven't yet received your package, but no need to worry - Canada Post around the holidays is nothing short of a total nightmare, so delays are to be expected. Thank you! I miss those cute snowmen. They melted into puddles of fragrant bliss.